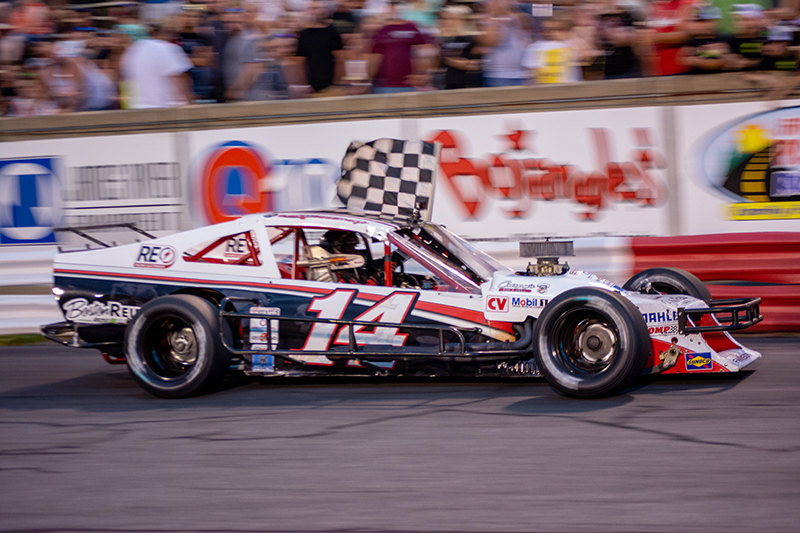 Moving past one weekend of self-inflicted wounds was humbling for Bobby Measmer Jr.
Moving past the other things in the past month, the non-self-inflicted wounds at Bowman Gray Stadium, was a bit tougher. “The not-self-inflicted (parts were) really tough to get past, whenever you know you have a really good car and you’re constantly working on it, you repair whatever it might be that you’ve gotta repair due to somebody else’s mistake,” Measmer said. First, Measmer had to get past Lee Jeffreys on Saturday night. 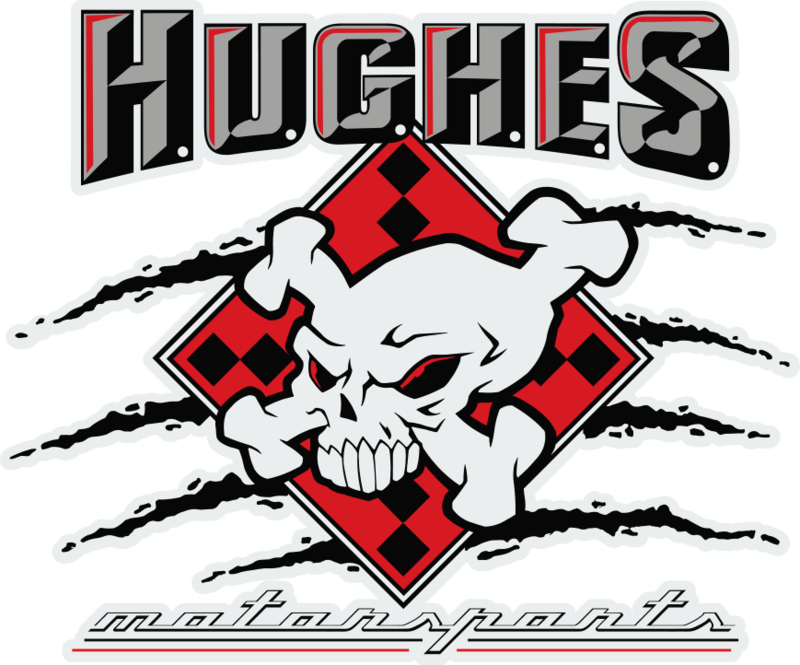 That allowed Measmer, in the form of a victory in the first 25-lap Modified series race, to move past the past month-long struggle. Measmer entered Saturday night’s action 10th in the Modified standings. He finished 12th in last week’s 100-lap Modified race and hadn’t recorded a top-10 in more than a month, his win coming May 11. Jeffreys was out front early in the first Modified race as the pole-winner, but he encountered trouble about halfway through the race. That allowed Measmer to take the lead that he never relinquished. Measmer finished ninth in the second Modified race of the night, and packed up and headed for a vacation with family in Oil City, Penn., at the end of the night. © 2018 SHIFT Marketing & Design. All rights reserved.